local artist, originally from Chicago. Kimberly and her husband, a sculptor, work in their home studios in an 1890’s Victorian house they have renovated, located in the rich arts, culture and historic destination of northern New Mexico. Kim is represented by The Gallery at the historic art hotel, La Posada de Santa Fe, in Santa Fe, New Mexico. Her work has been juried into the 2014 Gala silent auction at The Taos Art Museum, shown in New Mexico Highlands University’s First (2014) and Second (2015) Invitational New Mexico Painters Exhibitions at the Bell Gallery in Kennedy Hall. Most recently, Kimberly was the only painter invited to participate in the 2015 Iron Tribe Conference Exhibit at New Mexico Highlands University, an event that draws iron sculptors from around the world. 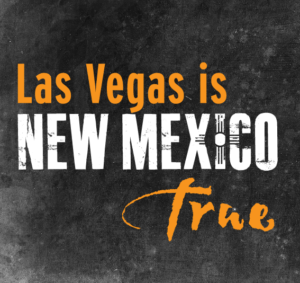 The Las Vegas Arts Council is honored that Kim helped revive the Historic Las Vegas Art Studio Tour in 2014, and that her studio continues to be a popular stop on the tour. We are very proud to partner with the Historic Plaza Hotel to give you just a glimpse of one of her many interests, the Very Large Array near Magdalena, New Mexico, a component of the National Radio Astronomy Observatory. 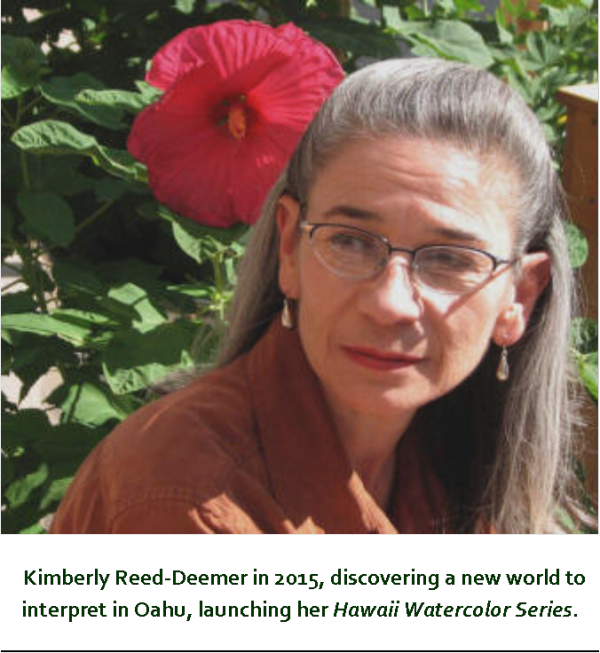 See more of Kim’s portfolio and more of her biography on her website, www.reed-deemerartstudio.com.